This classic vanilla frosting is as easy as they come. This quick and easy frosting comes together in less than 10 minutes, with just five ingredients—including salt and vanilla! With a recipe this simple, details matter, so use the best ingredients and be patient when whipping the frosting to ensure that it's as light and fluffy as can be. Organic powdered sugar still contains a portion of its natural molasses content, lending depth of flavor to this otherwise simple frosting. When too warm or cool the butter will not aerate as it should, making the buttercream seem dense and greasy or soft. Starting with butter at 65°F/18°C provides a safe margin of error, as the frosting will warm as it whips. A small portion of heavy cream helps the powdered sugar dissolve, and improves aeration. Place the butter in the bowl of a stand mixer, then sift the powdered sugar on top. Fit the machine with a paddle attachment, and mix on low until the powdered sugar is fully incorporated. Add vanilla and salt, then increase speed to medium and beat until the frosting is airy and light, pausing along the way to scrape the bowl and beater as needed. This will take about 6 minutes, although the exact timing will vary depending on the power of the machine. During this time, the mixture will have warmed to approximately 70°F (21°C). Reduce speed to low, then drizzle in the cream. When fully incorporated, pause to scrape the bowl and beater, then continue beating a few seconds more on medium speed. 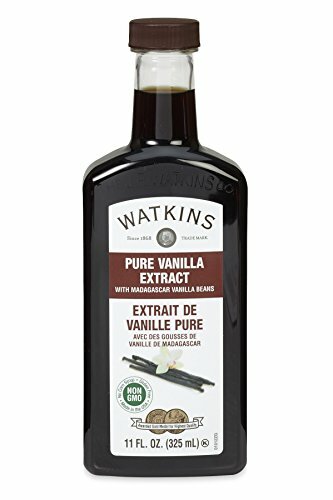 Taste and adjust salt and vanilla as needed, or add whatever other extracts or gel colors are desired. Use immediately. 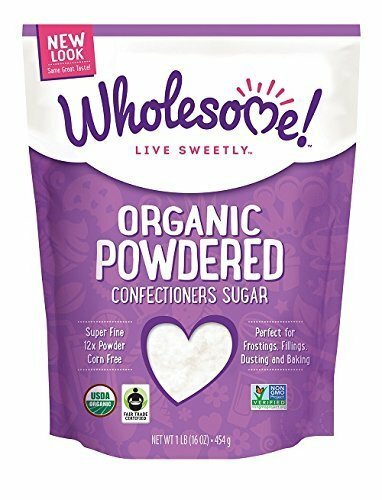 If you don't have organic powdered sugar on hand, conventional powdered sugar will be fine; just add 1/2 teaspoon of plain, unsulfured molasses (not blackstrap) along with the salt and vanilla to create a similar depth of flavor. Check out our guide to the differences between conventional and organic powdered sugar for more detail. This frosting is best used right away.